by David Wilson. 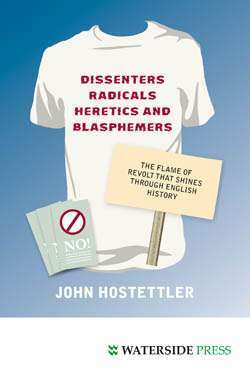 With a Foreword by Donal MacIntyre. 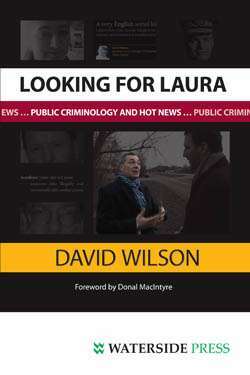 David Wilson is one of the UKs best-known and most innovative criminologists. 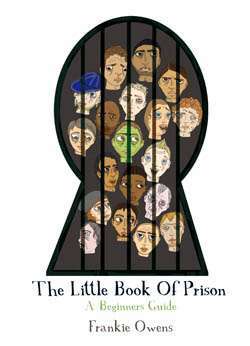 An insider view of the construction of a news agenda for crime and punishment. This superb read from Professor David Wilson looks at how the news agenda for crime and punishment is constructed. It also contains analysis of media stereotypes, narratives and depictions together with insights connecting these to real life. Media portrayals set the agenda for public discourse and popular debate. Academics in their ivory towers, professionals and other crime experts ignore this at the risk of seeing their more informed understandings side lined. The book builds on the authors experiences of covering high profile cases and populist issues for TV, radio, newspapers and other media. It also contains telling inside accounts of police-media relations at murder scenes in Gloucester, Soham, Whitehaven, Rothbury and Ipswich. 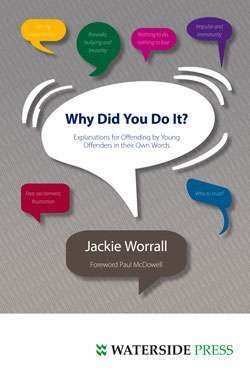 A must in grasping the equally hot topic of Public Criminology. 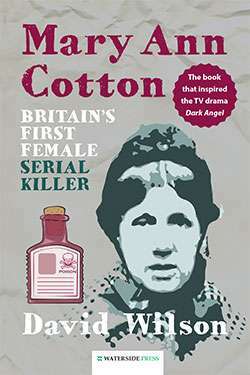 With a Foreword by the award-winning investigative journalist Donal MacIntyre. 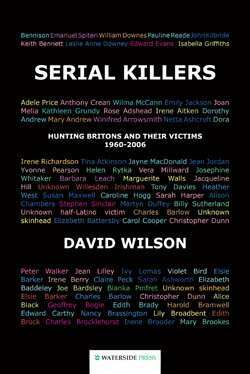 'A vivid testimony to David Wilsons huge and bold contribution to the creation of a public criminology... 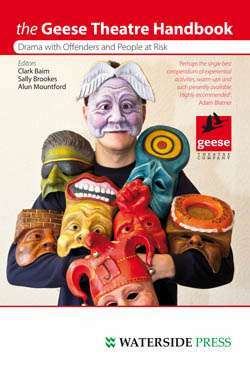 This modest book deserves much more attention and should be widely used in teaching, especially first year undergraduate criminology, to bridge the gap between emotional response and analytic sense': Colin Sumner, Editor of CrimeTalk and Head of the School of Sociology and Philosophy, UCC, Cork, Ireland (full review at crimetalk.org.uk). This significant contribution to criminological studies offers a text where both scholar and common reader can understand the issues regarding crime reporting and society... while the term public criminology has recently gained popularity, it can convincingly be argued that Wilson was a public criminologist before it was in vogue: Howard Journal of Criminal Justice. 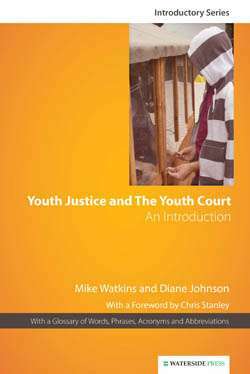 An inspiring and intelligent read: Donal MacIntyre (from the Foreword). As featured on the BBC Radio 2 Jeremy Vine Show. David Wilson is professor of criminology at Birmingham City University where he is Director of the Centre for Applied Criminology. A former prison governor, he is the editor of the Howard Journal and well-known as an author, broadcaster and presenter for TV and radio, including the BBC, Channel 4 and Sky. 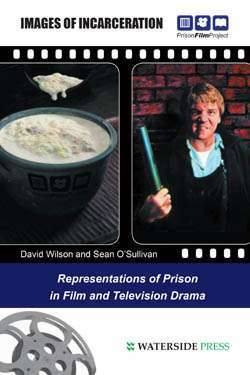 He has written a number of books for Waterside Press, including: The Longest Injustice: The Strange Story of Alex Alexandrowicz (with the latter) (1999), Prison(er) Education: Stories of Change and Transformation (with Ann Reuss) (2000), Images of Incarceration: Representations of Prison in Film and Television Drama (with Sean OSullivan) (2004), and Serial Killers: Hunting Britons and Their Victims 1960-2006 (2007). Donal MacIntyre is an investigative journalist, television presenter and director. Alternative format ISBNs: PDF ebook ISBN 9781908162007.